Why Should I Be Made CM? The post of CM comes with lot of responsibilities and the person who gets the coveted crown, should display powerful inborn leadership qualities and deft diplomatic acumen. 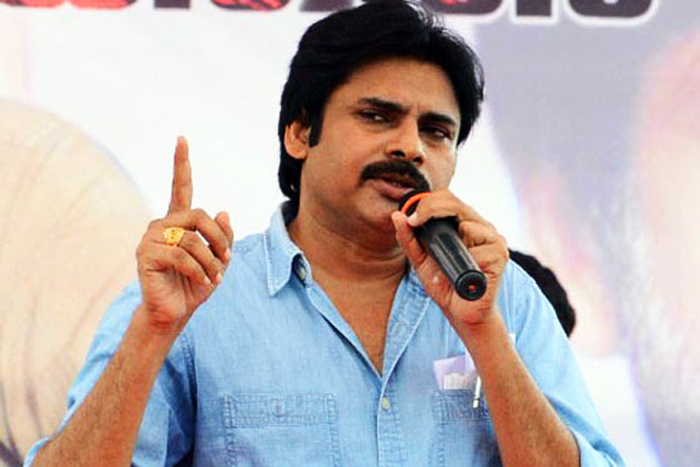 Meanwhile, Power Star Pawan Kalyan, chief of Janasena Party, who is contesting the AP elections this time, is now asking people to make him as the Chief Minister. This is a sea change from the earlier promise in which he said he entered politics not to enjoy power but to question the atrocities of those in power. He then tried to connect sentimental chord saying, “I entered politics despite my mother's strong opposition. Due to this mother spoke with me only after a decade. I came to serve you ignoring my mother."